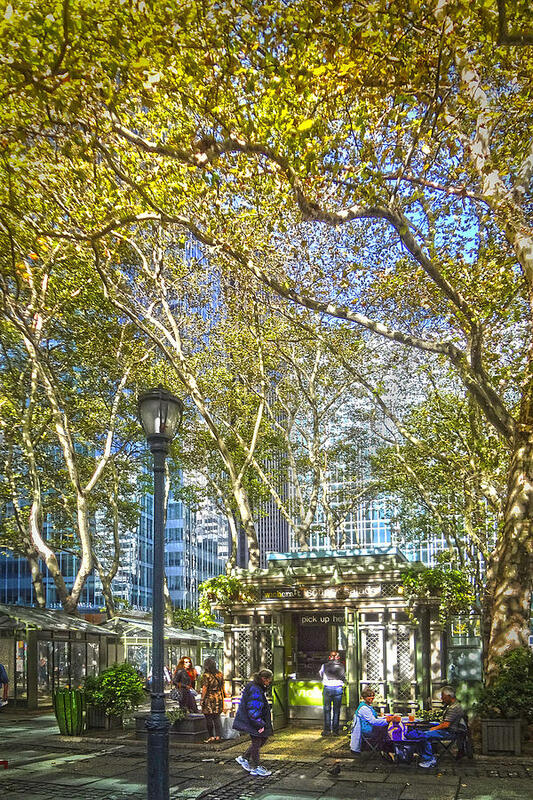 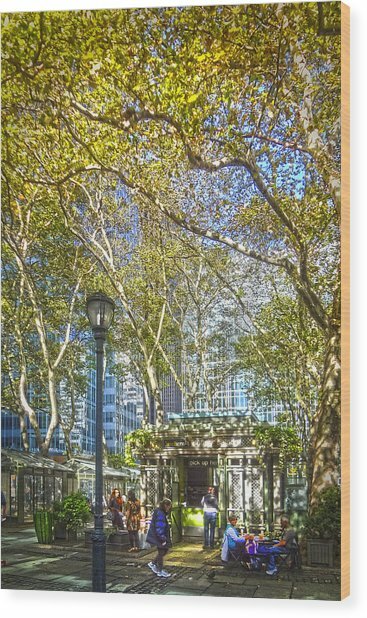 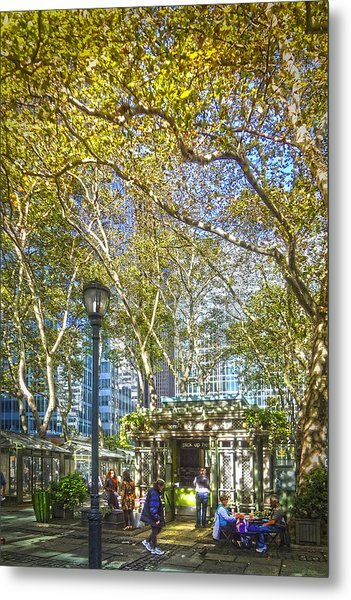 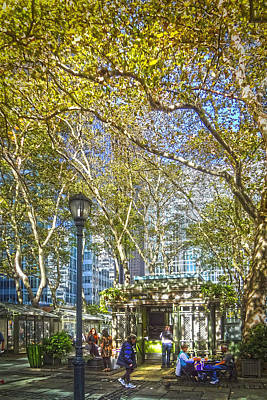 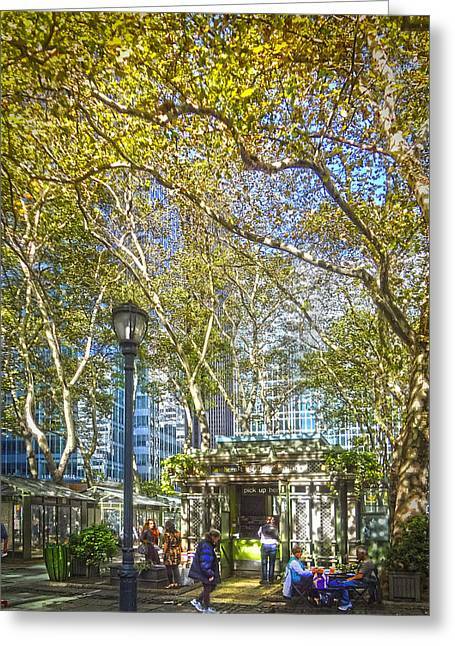 Bryant Park Afternoon is a photograph by Richard Trahan which was uploaded on January 20th, 2013. 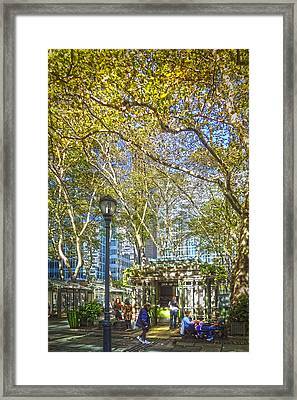 Wonderful work, congratulations on your sale! 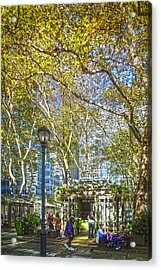 Congrats on your sale ..well done!